When you’re doing search engine optimization, you need a repeatable and scalable strategy to consistently rank on the first page of Google. You probably know that keyword research and link building are important. But how do go beyond tactics? What are some on-page SEO techniques you can use to power other pages on your website? Or maybe you’re wondering how to go beyond ranking blog posts and to start generating your “money pages” like product and landing pages. 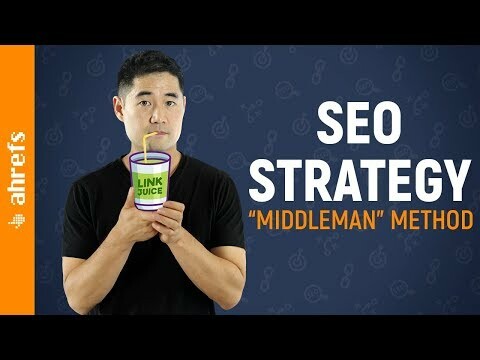 The middleman method can help you solve these problems so you can shoot for higher Google rankings fast.